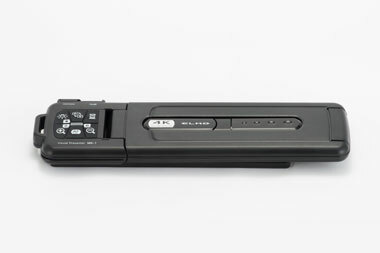 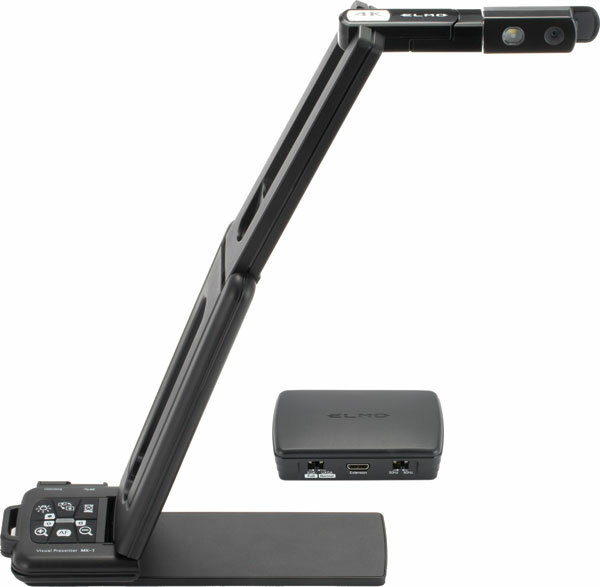 The MX-1 is the first true 4K document camera on the market. 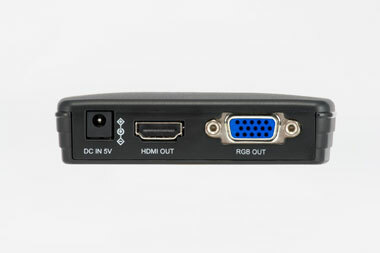 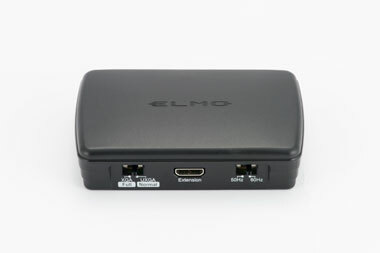 It's powered via USB 3.0 which allows for viewing of full HD video at up to 60 fps. 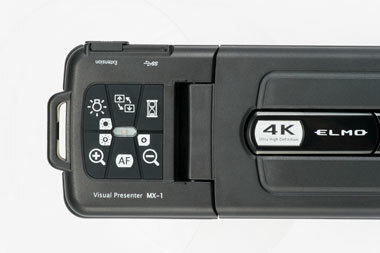 Weighing only 1.04lbs the MX-1 is completely portable and easy to transport. 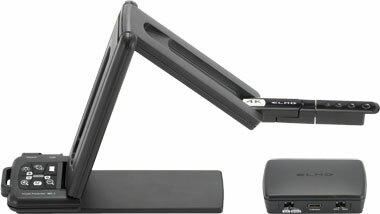 MX-1 is the most flexible document camera in the ELMO line up.